Max Reinhardt's musical mix includes contemporary classical guitar from Diego Castro Magas. Plus pianist and composer Matthew Bourne talking about his new album Moogmemory. Max Reinhardt summons up a Late Junction that includes contemporary classical guitar from Diego Castro Magas, guitar electronics from Nick Jonah Davis and a cappella gospel from The Spirit of Memphis Quartet. 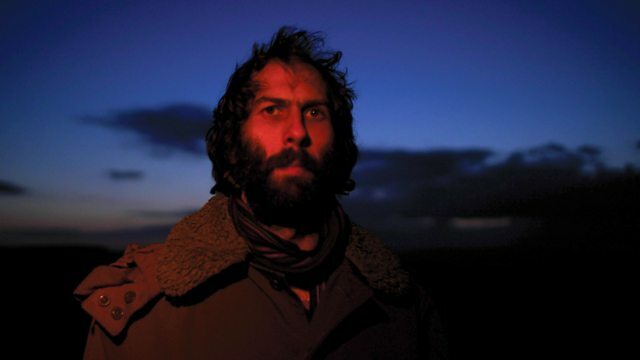 Plus a live interview with pianist and composer Matthew Bourne about his new album and tour Moogmemory, combining analogue electronics, minimalism and video synthesis. Matthew will even be giving Late Junction an exclusive play of one of his new tracks. Ensemble: Cabaret Contemporain. Singer: Isabel Sörling. Singer: Linda Oláh. Ensemble: The Spirit of Memphis Quartet. Jazz From America On Disques Vogue. Alrealon Musique Special Edition - From A To U.
Ockeghem ‎– Missa De Plus En Plus & Chansons. Performer: Anu Komsi. Performer: Sakari Oramo. Birds On Fire - Jewish Music For Viol. Performer: Aisha Orazbayeva. Performer: Lucy Railton.